The Rosine arc was one of the high points of the manga for me. After that it was a bit more hit-and-miss. The Berserk 2016 Blu-ray release will replace an awful lot of the CGI with actual hand drawn animation. You know tend to get cynical. Thinking corporations never listen to the fans. Well looks like all your belly aching paid off for once. Sweet baby Jesus. There's "Let's correct the animation for the home video release", there's "BUY THE BLU-RAYS LOLOLOLOL" and then there's...this. That doesnt fix the pacing issues the anime has sadly. New poseable Berserk Godhand figurines are available. If you're into Iron maiden on PCP imagery. Void looks bloody enormous. Not gonna lie though, I wish I had the money and space for a God Hand display. The sculpts and paintjobs look gorgeous. Ray wrote: If you're into Iron maiden on PCP imagery. Or if you're into Hellraiser. I'm reading the manga from the very beginning again in preparation of Berserk & The Band of The Hawk, aka Berserk Musou, aka Dynasty Warriors Berserk. I checked the info to come out about the game and I'm really sad at the character line up. I just finished The Lost Children arc again and why couldn't Rosine be playable? She would've been perfect! Heck her transformation already gives her a more interesting move set since characters like Zod, and Wyald have their "human" forms and their transformations for bursts. Kind of like in Dynasty Warriors Gundam Reborn certain units put on different armor or hook into battleships for different movesets when they burst. Hopefully it's like Fist of the North Star: Ken's Rage and the first game has little but the next game has almost every named character and even an unnamed one. Squigsquasher wrote: Sweet baby Jesus. There's "Let's correct the animation for the home video release", there's "BUY THE BLU-RAYS LOLOLOLOL" and then there's...this. I sometimes wonder if somebody would ever actually bother to animate the entire saga in manga order, from the first chapter onwards, and keep it as roughly consistent as other manga adaptations. But that's very unlikely. First Promo Image For Season 2. For fans of the series. Here's hoping they've learned from their mistakes and learn how to fix the pacing issues/animation errors from the first season. Key visual for season 2 of Berserk 2016-20?? Casca looks way too Moe. Her hair is also too clean and glossy for someone who's so mentally broken she can't take care of her physical needs. But the poster looks nice. ^There's something slightly off about all the characters except Schierke and maybe Serpico, but I can't really put my finger on it. Ray wrote: Casca looks way too Moe. Her hair is also too clean and glossy for someone who's so mentally broken she can't take care of her physical needs. But the poster looks nice. Remeber she is cared about by people who actually... Well... CARE about her, so they likely wouldn't let her go around filthy. ^The manga does have scenes of Farnese helping her bathe and stuff and she normally doesn't look unclean, just disturbed and vulnerable. I think it's just the art style of the poster and/or her pose that makes her look weirdly different to the Casca from the manga. Manga is back from hiatus!! I hope so, especially after she's spent years both in-universe and IRL as a madwoman. I was actually expecting Miura to try dragging out her suffering even longer. why would Casca see Guts as a protector and someone burdened with her if she's generally scared of him? 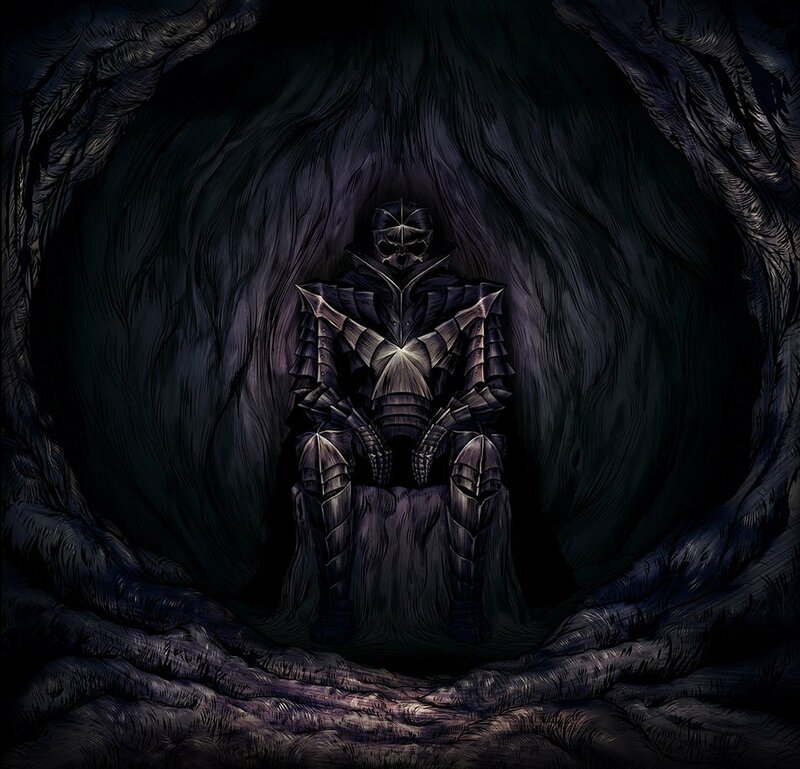 Guts's appearance in the inner world is a pretty fearsome-looking dog, which indicates that Casca is aware of the beast lurking within him and views him as frightening; but at the same time she does also recognise that he is trying to protect her most of the time and is being weighed down by the empty shell she's become. On some level, she probably remembers Guts from before the Eclipse and is aware that he has good intentions towards her. Well, Guts will use the Berserker Armor in a few hours. I only watched the start of the anime and promptly dropped it but hey might as well tune in and see what this looks like. I will say the last 2 episodes are probably the strongest the 2017 anime has had since it started. Still doesn't really compare to the older anime of the manga that well, though.